It was only a few years ago bloggers ruled the roost when it came to brand promotions. The concept of "influencer marketing" as a strategy was nascent and widely misunderstood. Nonetheless, many brands were savvy enough to realize they needed to work with these online thought leaders. 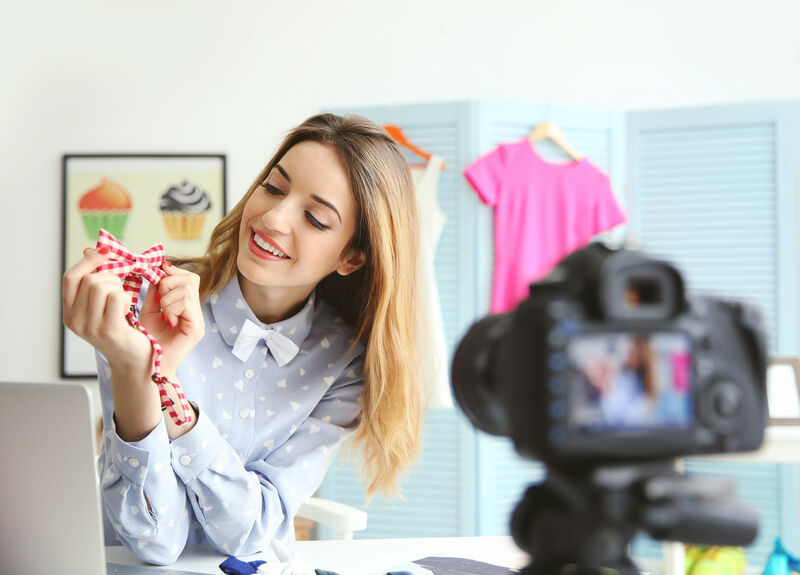 The relevance of an influencer's product reviews and the ability to break into the ruling consumer class - the millennial market - was essential to facilitate these brand relationships. As a result, businesses poured millions into lnstagram sponsorships, social media takeovers and Facebook promotions. But within the past few years, there has been a shift. A sudden market saturation of self-proclaimed "influencers" and the ease in which followers could be purchased or mysteriously acquired left brands scratching their heads. Even established bloggers and content partners with proven audiences offered no guarantee to retailers, so planning future campaigns or re-investing in the partnership became less of a science and more of an opinion. Should advertisers stop attempting to track ROI and file influencer promotions under the elusive "branding" category? Despite the cost and resources required, should they develop their own internal measurement system to track effectiveness of partner campaigns? Should advertisers launch their own partner program and hope influencers will engage under their brand terms and rules? Since 2000, affiliate networks have aided mutually-beneficial partner relationships through a performance cost-per-acquisition model. The concept is simple: influencers (affiliates) get rewarded for promoting products, brands or services, and converting customers. There is a reason why this model, born two decades ago, has never dithered and only grown stronger - and is now valued at $16 billion globally. This whitepaper was originally published in partnership with GLOSSY as part of our ongoing sponsorship. See our partnership in action this July as we sponsor GLOSSY’s New Face of Beauty event in NYC.